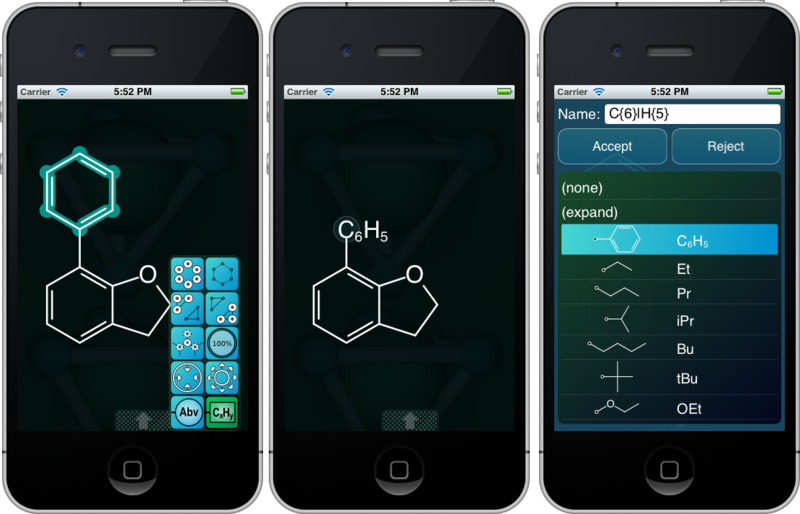 The slides cover a whirlwind tour through some of the apps produced by Molecular Materials Informatics, showing how they can be used together in a realistic chemical information workflow. Late last year my company, Molecular Materials Informatics, in conjunction with Eidogen-Sertanty, released a white paper [PDF] that describes the Reaction101 and Yield101 apps, with a particular emphasis on their use in a classroom environment. 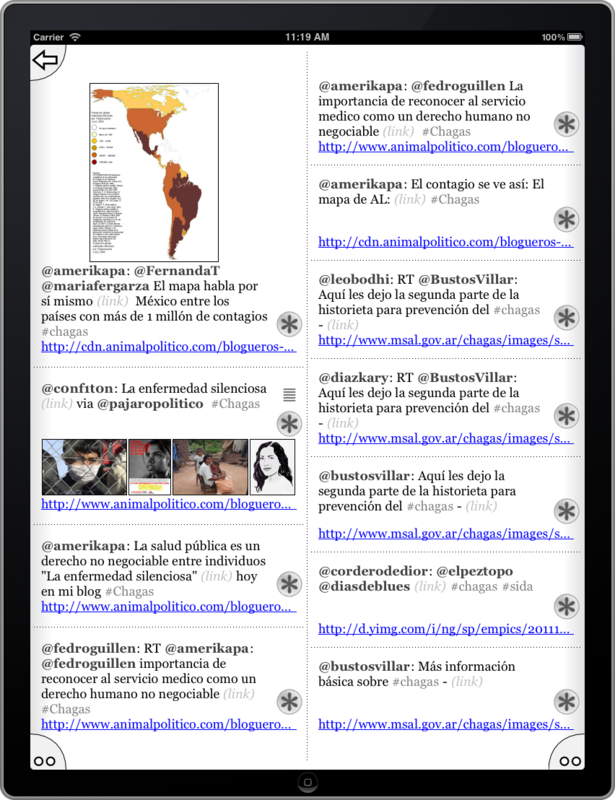 The document has been added to Slideshare as well, to encourage sharing.